Following a celebrated German tour with Gregory Porter, the release of his acclaimed first full length album “Forever Dreaming” and a string of live dates throughout Europe, London-based soul singer and songwriter Myles Sanko was a happy man in 2014. 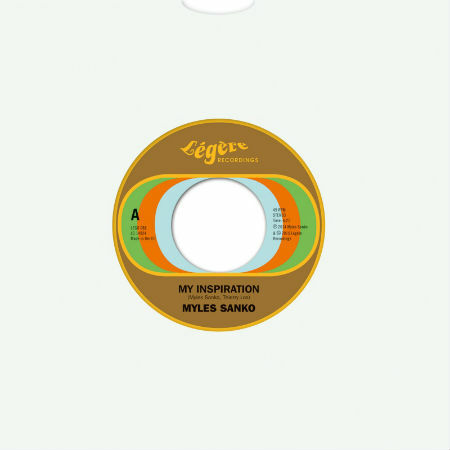 To celebrate the start of 2015, two album favorites “My Inspiration” and “To My Surprise” are being released as a limited edition 7inch single and digital download (which includes a special edit). “My Inspiration” is also accompanied by a brand new video which you can check out above!